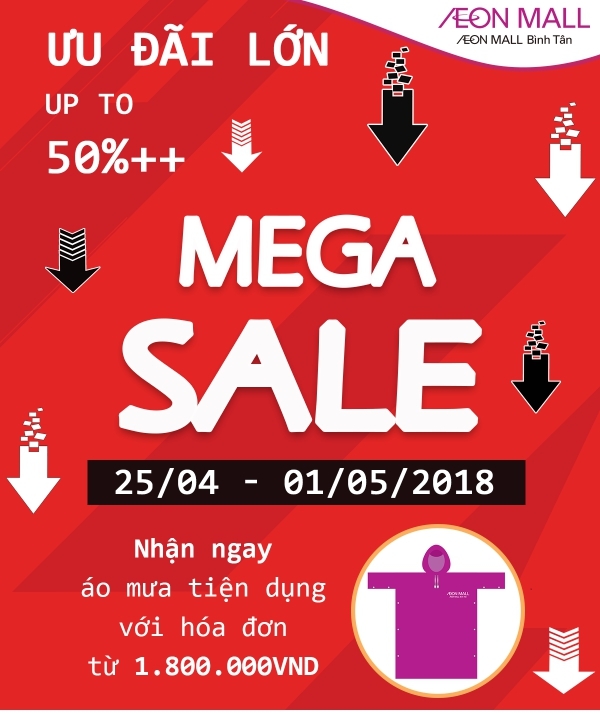 In this event, a hundred of brands in AEON MALL Binh Tan (Restaurant, Food, Fashion – Accessories, Entertainment…) are all sale up to 50%++ from 25th April to 1st May. 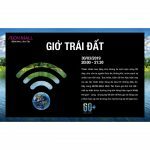 And the popular playground for kids: tiNi World. 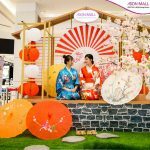 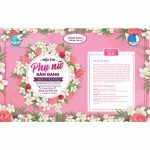 Besides, with every shopping and services bill worth from 1.800.000 VND at AEON MALL Binh Tan during the event, customers will receive a convenient AEON MALL raincoat. 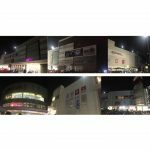 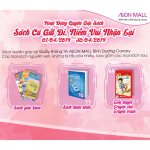 Specially, AEON MALL Binh Tan is going to open from 9:00am to 22:00pm on the holiday (25th April, 30th April and 1st May) to serve all customers. 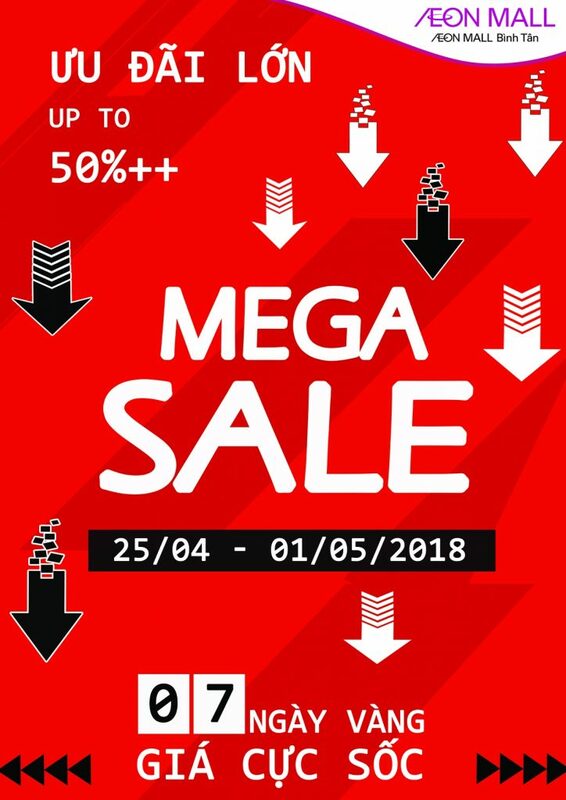 Don’t wait anymore, let’s come to AEON MALL Binh Tan and have a great shopping experience with Mega Sale event.